I read a letter that Elizabeth Zimmermann wrote to me on October 4, 1979. She was writing as they awaited their flight from the Marshfield airport to Iceland, France, and Germany. This note is written in her own hand and is very special to me. I'm glad I waited and did not read a letter last week. My intuition was spot on! Not only did I uncover this letter, which I must have known existed, but it actually fits in chronologically. Imagine that! Elizabeth Zimmermann wrote this letter to me on Oct 4, 1979 while she and Arnold Zimmermann (A.Z. in the letter) were starting on a 4 week trip to Iceland, France, and Germany. I finished my Merope, the second shawl in Rosemary Hill's Seven Small Shawls to Knit. My Ravelry notes are here. The color is Chiquita in Harmony Sock Yarn from The Woolen Rabbit. A suggestion if you are knitting a shawl with an edging that is knitted as you go (as opposed to knitted on after the body of the shawl is completed) is to knit a swatch of the edging before starting on the shawl. Concentrating on the edging alone will help you understand more quickly what is happening with the lace. The High Note this week is locally grown peaches that are juicy, fragrant, and delicious! 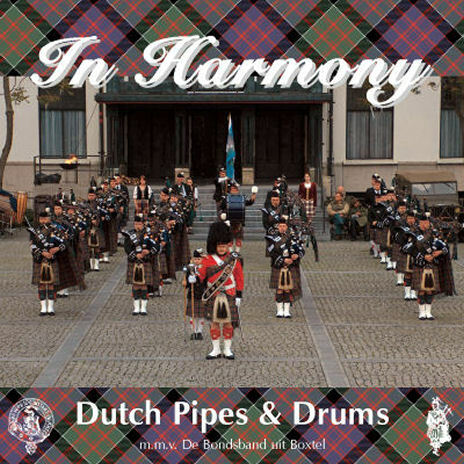 Thank you to Dutch Pipes and Drums for granting permission to play their wonderful music on the podcast!